Keep track of the progress you're making with Cognitive Behavioural Therapy Cognitive Behavioural Therapy (CBT) is a hugely popular self-help technique that teaches you how to break free from destructive or negative behaviours and make positive changes to both your thoughts and your actions. CBT Journal For Dummies offers a guided space for you to keep a record of your progress, used in conjunction with either CBT For Dummies and/or alongside consultation with a therapist. 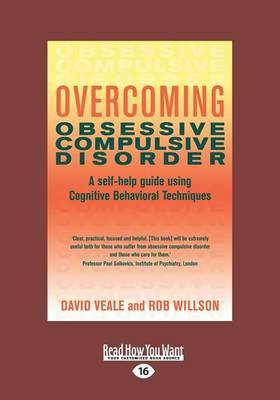 This book features an introduction to CBT, followed by a guided 100-day journal. 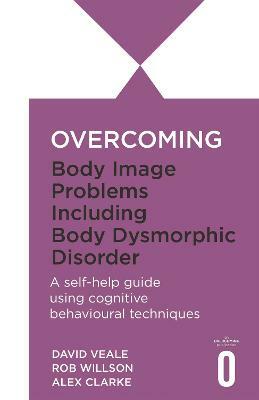 Each chapter focuses on a new CBT technique, with information on how to use the journal space and assessment advice. Topics covered include; establishing the link between thoughts and feelings; preventing 'all or nothing' thinking; turning mountains into molehills; focusing on the present; using emotional reasoning; avoiding over-generalising; thinking flexibly; keeping an open mind; assessing the positives; coping with frustration; tackling toxic thoughts; naming your emotions; comparing healthy and unhealthy emotions; working through worry; defining your core beliefs; adopting positive principles; and much more. If you've already purchased a copy of CBT For Dummies or CBT Workbook For Dummies, or are just looking for a practical new tool to develop your thinking, CBT Journal For Dummies is your one-stop guide to keeping track of your post-session homework. Buy Cbt Journal for Dummies by Rob Willson from Australia's Online Independent Bookstore, Boomerang Books. Rob Willson and Rhena Branch are CBT therapists who work in private practice in north London. They have both taught and supervised the MSc CBT course at Goldsmiths, having previously worked at The Priory Hospital in London. 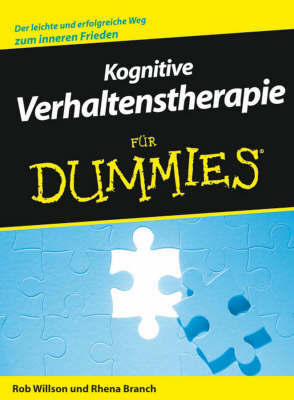 They are the co-authors of Cognitive Behavioural Therapy For Dummies, Cognitive Behavioural Therapy Workbook For Dummies and Boosting Self-Esteem For Dummies.